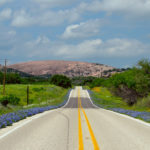 If you’re near the Austin area or are thinking of moving here, there’s something you should know: South Austin is funky! 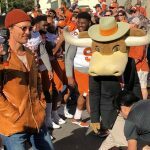 Perhaps the best representation of Austin’s classic weird factor, south Austin is a multi-generational melting pot of hipsters and hippies (yes, they’re different), yuppies, nerds, and more. 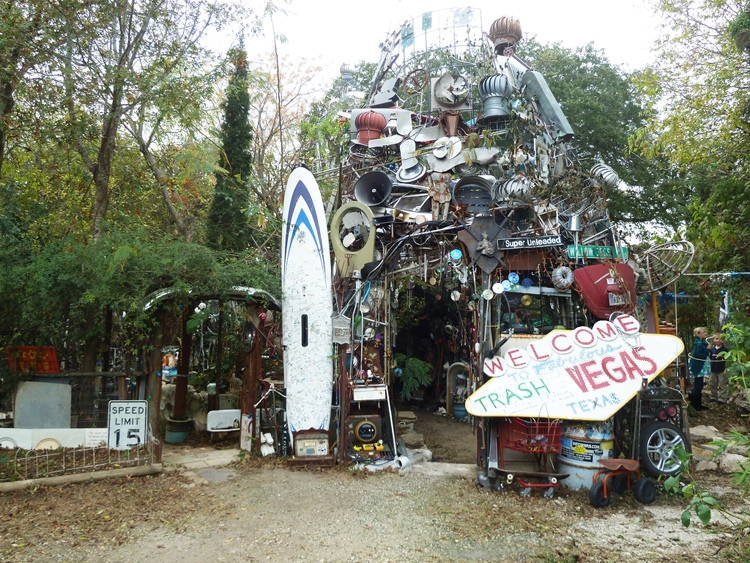 Driving down South Congress and Slaughter Lane, you will see unconventional house and car art, quirky shops and restaurants, and even the occasional cedar tree decked out in Christmas garland. 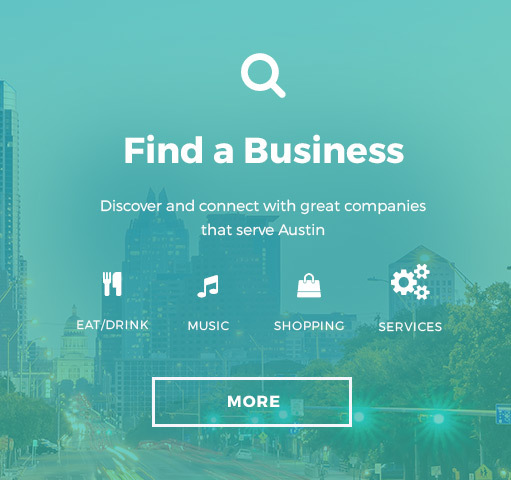 As Austin grows, it’s becoming more and more difficult to define where central Austin ends and south Austin begins, so we’re (unofficially) calling it. We consider south Austin to begin at U.S. 290/Hwy. 71. Sorry, south of the river: You’re cool but that’s still midtown. There are a great many treasures littered around south Austin, but who is going to read a 500-item list of anything? So, we picked 15 weird and wonderful things to do when you’re hanging out near Austin’s southern border. All of them are worth your time. 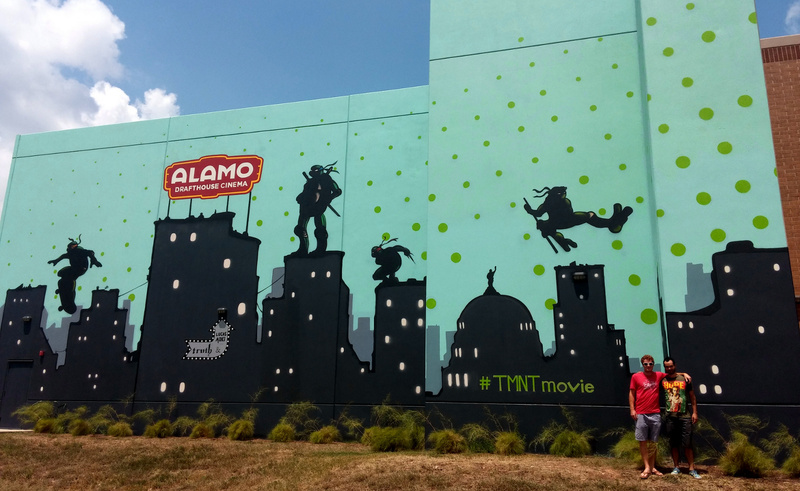 A “Ninja Turtles” mural on the side of the Slaughter Lane Alamo Drafthouse. Photo: Stephen C. Webster. When in the mood for a movie, Alamo Drafthouse is a no-brainer for many Austinites. The beers are locally brewed, the feature films range from old classics to present-day blockbusters, and the workers have mad spy skills, no lie. You might be able to get away with texting during a movie in any other theater, but at the Drafthouse, you’ll be caught and ousted before you can type the “K” that once seemed so important. Plus, check out the “Ninja Turtles” mural they put up recently at the Slaughter Lane location (pictured). That’s totally radical! 5701 W Slaughter Ln. 512-861-7060. Showtimes vary. General admission after 6 p.m. $10.50 ($13.50 for 3D), matinees $7.75 ($11.25 3D) with discounts for children 11 and under, seniors, college students, military personnel, Austin Film Society and Austin Film Festival members. Website. 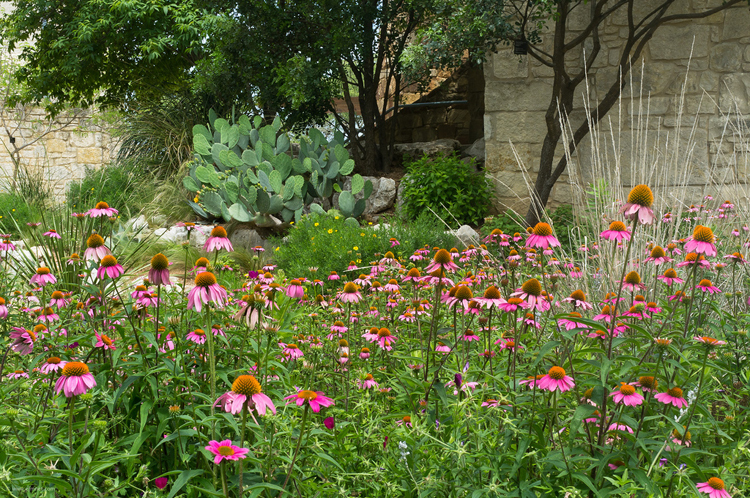 Speaking of opportunities to explore nature, drop by Lady Bird Johnson Wildflower Center to encounter and learn about flowers and plants of all types. 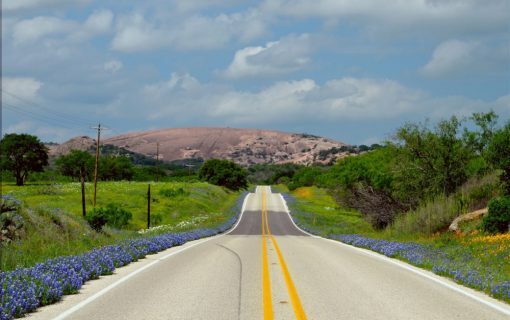 As it turns out, the former first lady was something of a conservationist and naturalist in her day, so she and her gal pal Helen Hayes, an actress, founded the Wildflower Center as a way to protect and preserve native flora for future generations. You’ll find flowers blooming year-round! 4801 La Crosse Ave. 512-232-0100. Grounds and Gallery open Tues-Sun 9 a.m. to 5 p.m. Cafe and store hours vary. Adults $9, Seniors $7, Students $7, Children $3, members and children 4 and under get in free. Website. Fat Queen. House on Fire. Brussels and Jam. These are just three of the quirky pizza flavors that you can order at Pieous, a locally owned and operated pizzeria in south Austin. 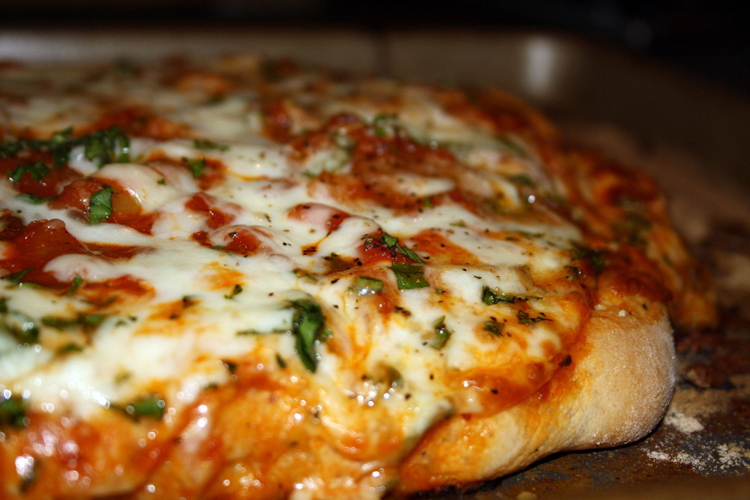 The joint’s wood-fired pizzas are delicious, perhaps because they’re made with local ingredients whenever possible. Pieous serves more than pizza, however; the menu is packed full of local brews, sandwiches, desserts, and more. 12005 Hwy 290 W. 512-394-7041. Open Tue-Fri 11 a.m. to 2 p.m. and 4 p.m. to 9 p.m., Sat 11 a.m. to 9 p.m., and sun 11 a.m. to 8 p.m. Menu. Website. 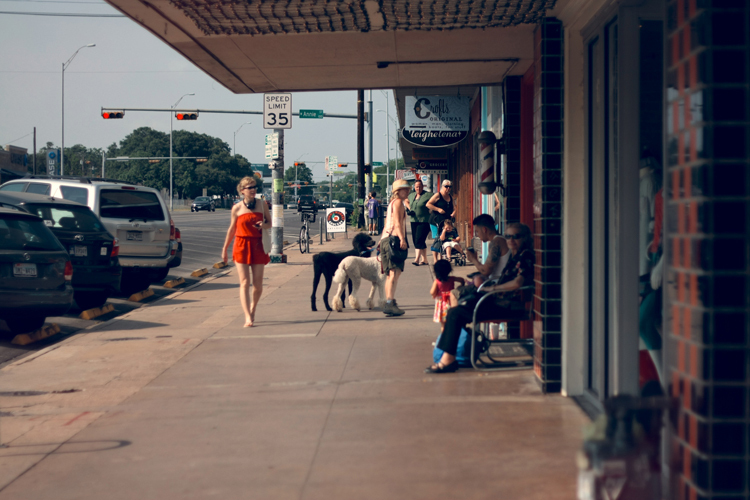 Whether you’re looking for a traditional or thrifty shopping experience, South Austin has you covered. WestGate Shopping Center, Sunset Valley Village, and the Shops at Onion Creek are all places to find department stores, restaurants, and other classic shopping center opportunities. You’ll find half a dozen or so thrift stores along S 1st and W Stassney and a few good more just north of 290/71. WestGate Shopping Center: 4477 South Lamar Blvd. 512-482-5567. Website. Sunset Valley Village: 5601 Brodie Ln. 512-476-1771. Website. The Shops at Onion Creek: 11215 S I 35 Frontage Rd. Website. 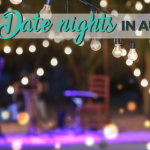 This open-air concert venue has quickly become one of Austin’s favorite venue choices for hosting huge concerts and events. 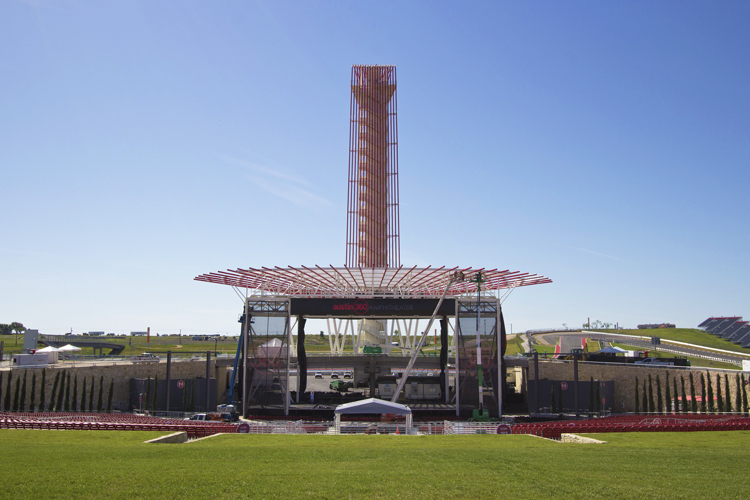 Capable of housing 14,000 concertgoers between the fixed seats and the grassy areas, Austin360 Amphitheater welcomes an average of 15-20 shows, along with an estimated 1.2 million visitors, each year. Currently, the venue is gearing up to host a Brad Paisley concert on September 4 and a Drake vs. Little Wayne rap battle on September 6. 9201 Circuit of the Americas Blvd. 512-301-6600. Event times and ticket prices vary. Website. 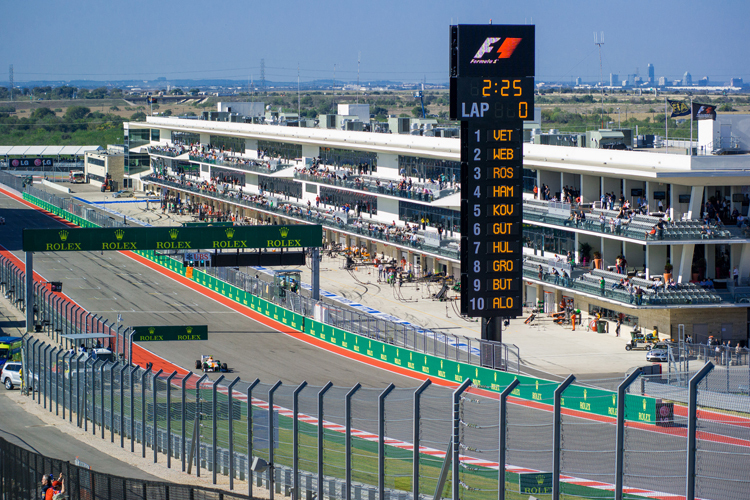 While music lovers from all over the nation flock to the Austin360 Amphitheater, worldwide racing fans congregate in South Austin’s Grand Prix facility, Circuit of the Americas. Besides auto races, folks can watch many other types of racing sports at COTA, including motocross, skateboarding, and endurance running. 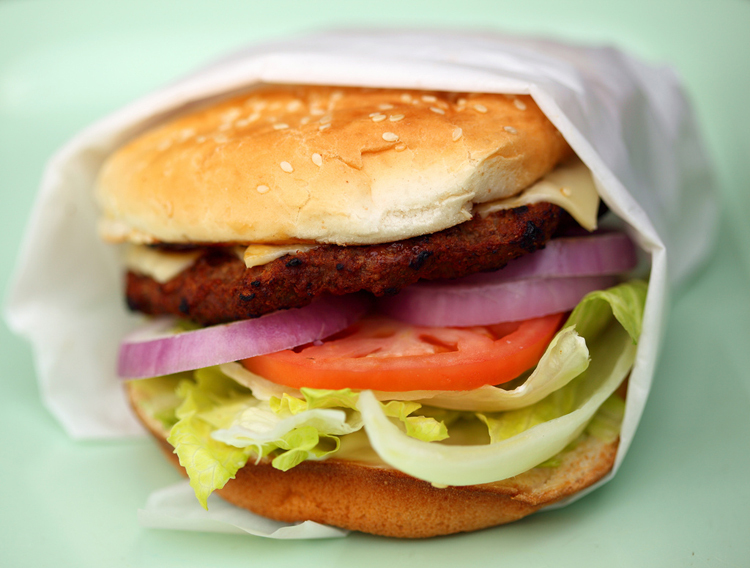 While you’re in the Circuit of the Americas neighborhood, stop by Wild Bubba’s Wild Game Grill to try one of the company’s famous antelope burgers. You just might rediscover your own wild side as you peruse the menu—besides antelope, you can order elk, yak, kangaroo, and more! 13912 FM 812, Del Valle, TX 78617, beside Circuit of the Americas. 512-243-1333. Open Mon-Sat 11 a.m. to 3 p.m. Menu. Website. A garden of TV sets. Hallways lined with circuit boards and bicycle parts, and an inner “throne room” illuminated by recycled beer signs and other interesting doodads. 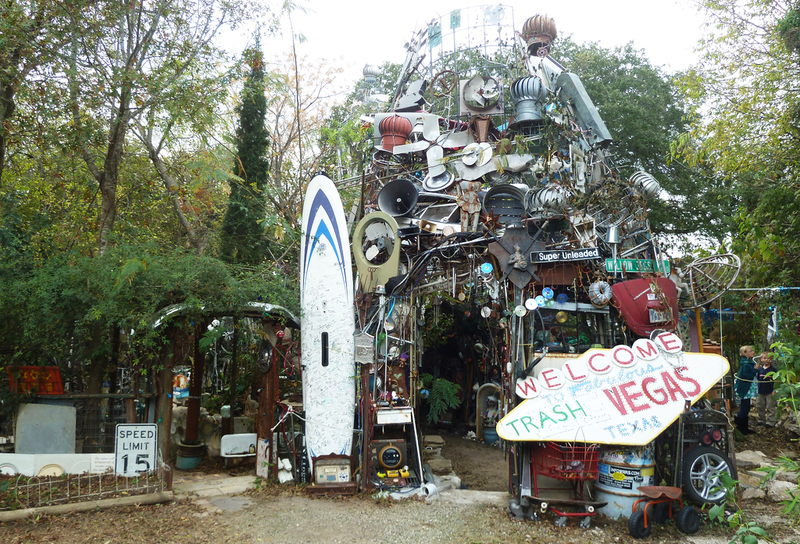 Built and steadily added to over a period of 26 years by long-term Austinite Vince Hanneman, the Cathedral of Junk is made from over 60 tons of abandoned trash that Hanneman finds or is gifted by fans. What started out as a fun personal project in a man’s backyard has now come to symbolize Austin’s knack for rehabilitating ugly and unwanted objects (and people) and making them beautiful again. 4422 Lareina Dr. Private home, tour by appointment: 512-299-7413. Website. Step into your Doctor Who shoes for a moment and image yourself wielding a futuristic gun and shooting laser beams at your enemies from behind glowing barriers and from inside lighted tunnels. You can make this dream a reality at Blazer Tag Adventure Center. 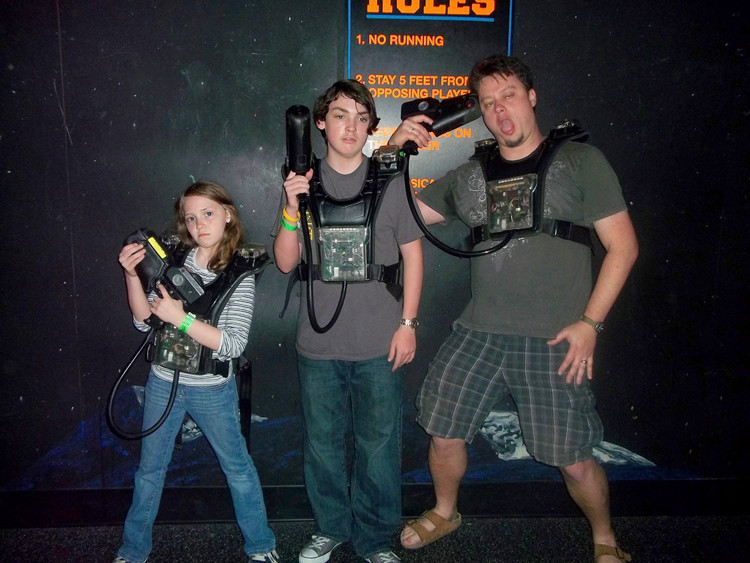 Not surprisingly, South Austin’s very own laser tag arena is the largest in Texas! 1701 Ben White Blvd. 512-462-0202. Open Mon 4 p.m. to 9 p.m., Thurs 4 p.m. to 10 p.m., Fri 4 p.m. to midnight, Sat 10 a.m. to midnight, and Sun 11 a.m. to 9 p.m. $8.78 plus tax per person per 20-minute game. Website. For 65 years, Hill’s Cafe has comforted Austinites with its award-winning chicken fried steak, its mouthwatering burgers, and its homemade cobblers and pies. Founder Charlie Goodnight started up the restaurant in the back of his chuckwagon, grilling steaks for himself and other cowboys during cattle drives. The first storefront could seat only 20 people, but over the years, the cafe has grown to accommodate hundreds of hungry guests. 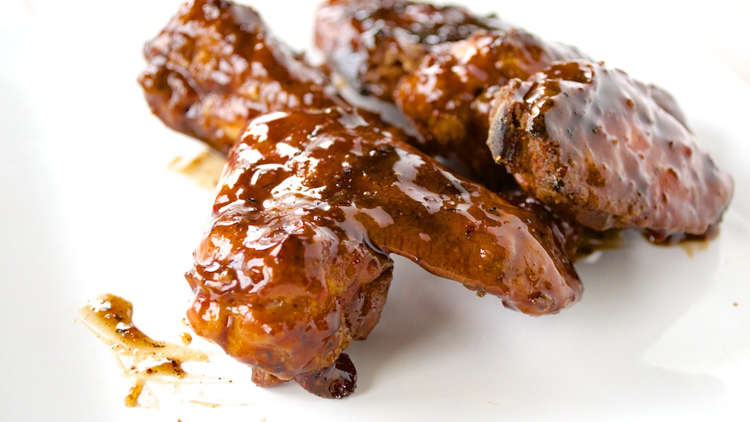 Now when you need some great Southern food, you’ll know where to go! 4700 S Congress Ave. 512-851-9300. Open Sun-Thurs 11 a.m. to 9 p.m. and Fri-Sat 11 a.m. to 10 p.m. Menu. Website. Open an amazing 24 hours, 7 days a week, Strange Brew is a quirky coffee shop in South Austin with an adjacent music lounge for live shows and local brews. Strange Brew boasts a wide variety of coffee, teas, sodas, in addition to manning a spectacular bakery and sandwich bar with vegan and gluten free options. 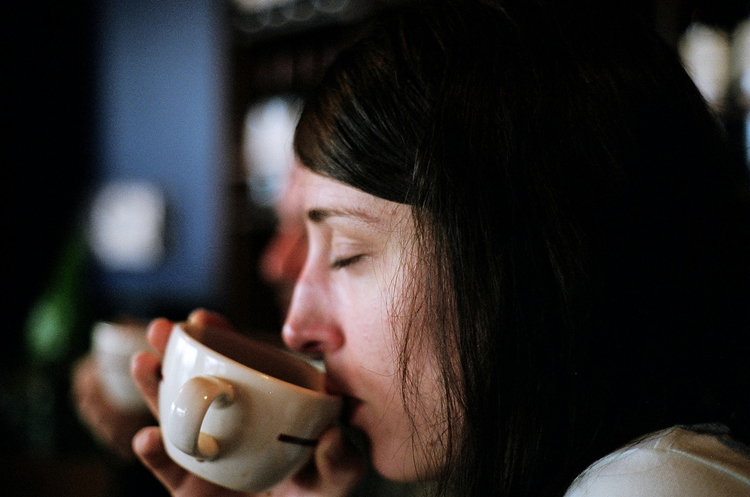 Spend an hour or two surfing the web and sipping a latte and you might never leave! 5326 Manchaca Rd. 512-828-7636. Open daily, 24 hours. Menu. Website. Get excited, golf-lovers, because there’s an awesome 18-hole golf course in Southeast Austin! 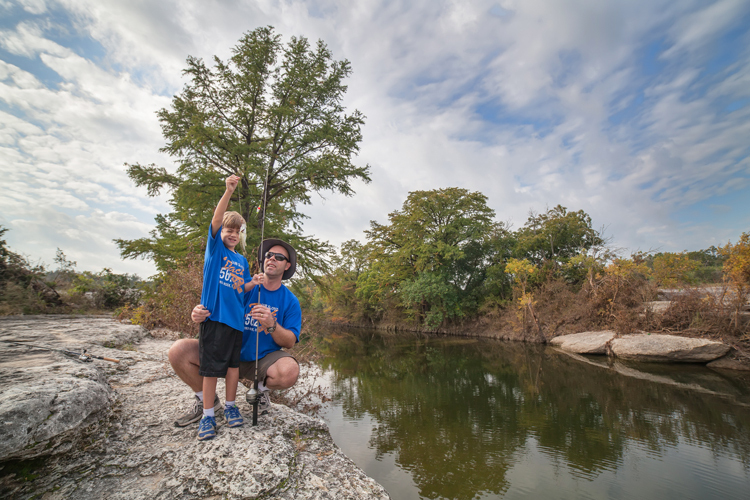 True to Austin’s clean-it-up-and-make-it-something-beautiful mindset, 200-acre Roy Kizer Golf Course was converted from an old wastewater plant into one of Austin’s best golf greens. 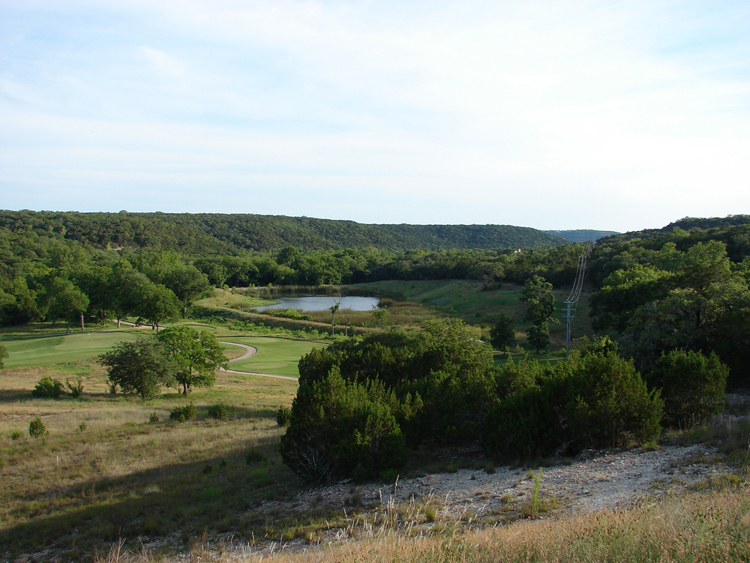 Sandwiched between McKinney Falls State Park and the Onion Creek and Williamson Creek greenbelts, the varied course is considered to be suitable for golfers of most skill levels, as well as for waterfowl and other wetland creaturefolk. 5400 Jimmy Clay Dr. 512-444-0999. 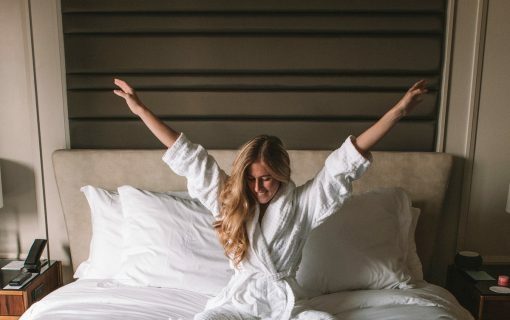 Call for reservations, 7 days in advance for weekdays, and the Tuesday before the weekend. Fees vary based on tee time, age, and rental needs. Website. Kerbey Lane knows how it’s done. 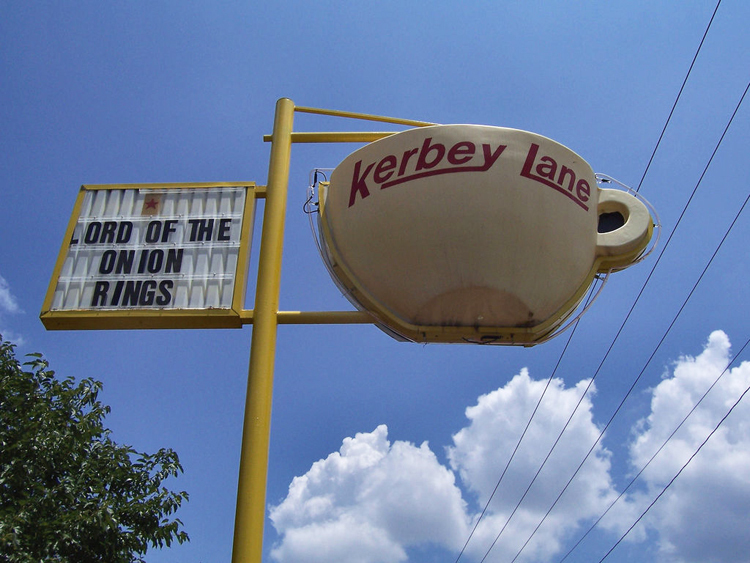 Established in 2010, Kerbey Lane Southwest (aka. Newbie Lane) is the 5th-youngest of six chain locations throughout Austin. Featuring yumtastic espresso, retro decor, and a first-come first-serve breakfast bar, there isn’t much lacking at this iconic ATX haunt. Kerbey Lane’s hottest two menu items, queso and pancakes, aren’t usually consumed together, but they’re so fondly beloved by all who try them that we wouldn’t be surprised. 4301 W William Cannon. 512-899-1500. Open daily, 24 hours. Menu. Website. Whether you’re in the market for some epic biscuits and sausage gravy, a Guacamole Bacon Swiss burger, or a Waterloo Rita, Waterloo Ice House has it all. This ridiculously popular local chain has four locations spread throughout Austin and two of them are sub-Hwy 290 and 71. 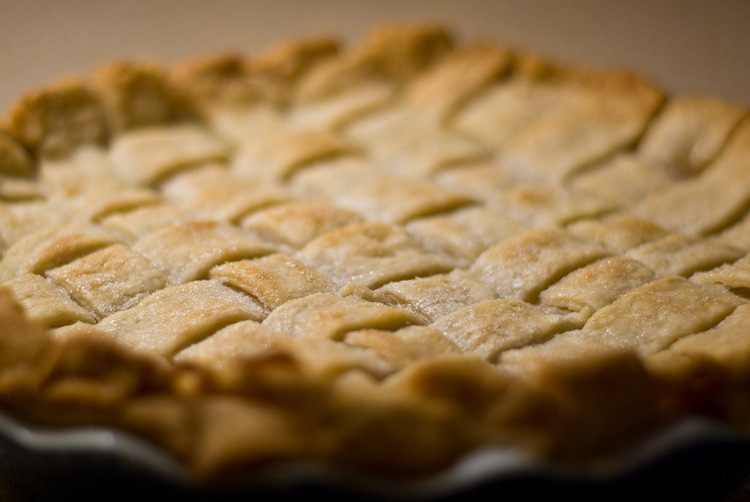 Some pluses: Waterloo’s coffee, breads, eggs, pies, and sodas are all sourced locally in the greater Austin area and if you visit during Happy Hour (4 p.m. to 7 p.m.), you’ll get 50-cent wings in addition to discounted drinks and appetizers! Slaughter Lane & Escparpment Blvd: 9600 Escarpment Blvd. 512-301-1007. Open Mon-Sat 7 a.m. to midnight and Sun 8 a.m. to 11 p.m. Menus: Breakfast, Lunch & Dinner, Drinks. Website. Southpark Meadows: 9600 South IH-35 Service Rd, Suite D-100. 512-292-7900. Open Mon-Sat 7 a.m. to 2 a.m. and Sun 8 a.m. to 2 a.m. Menus: Breakfast, Lunch & Dinner, Drinks. Website. 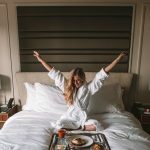 Each of these 15 South Austin locations has something unique to say about Austin’s hodgepodge culture. 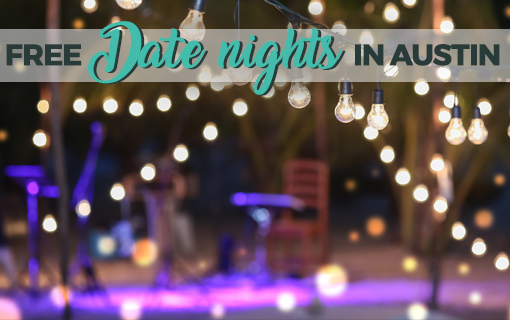 Between all of the local eats and drinks, the myriad of opportunities to get outside for a little fresh air and exercise, and the often-quirky adventures to be had with loved ones, South Austin doesn’t disappoint! Let us know which activities you liked best on our Twitter or Facebook page! Featured photo: Flickr user Fuzzy Gerdes, creative commons licensed.